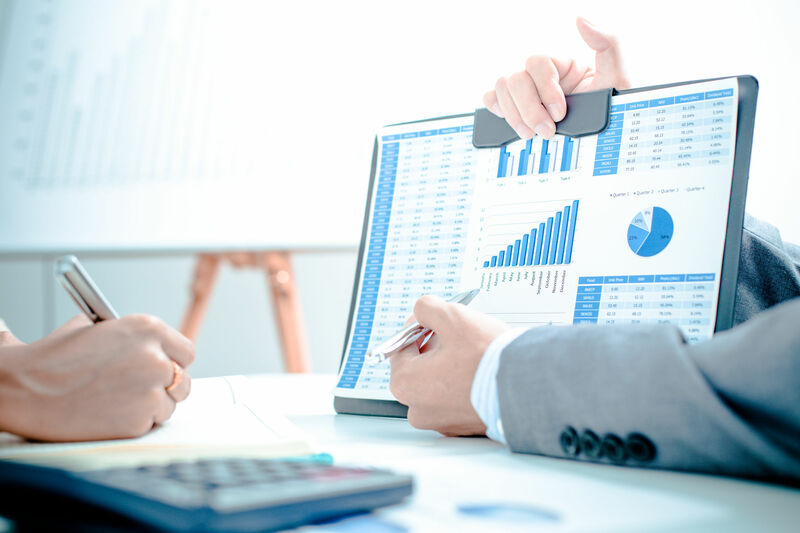 We delivers superior accounting and finance recruiting through an extensive screening and interview process, our Professionals are always seeking for the best candidate over seasoned professionals with exceptional performance records. Our clients are among of premier Fortune 500 companies. TSC uses a range of refined strategies to identify high quality candidates from a range of finance support backgrounds. Whether they have accountant, accounts clerk, accounts manager, accounts payable clerk, accounts receivable clerk, admin generalist, administrator, bookkeeper or finance manager experience, we spend time with our candidates to understand their skills, experience, aspirations and exactly what they are able to offer.